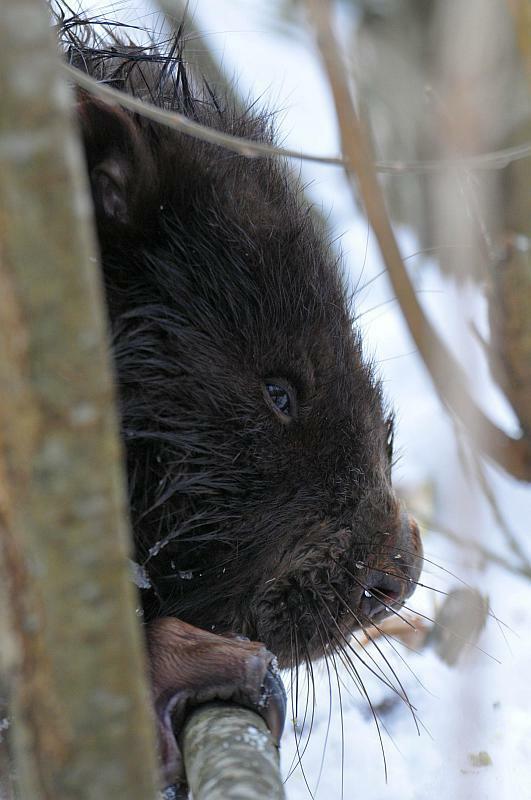 Observations of forest beavers bring a lot of emotion. 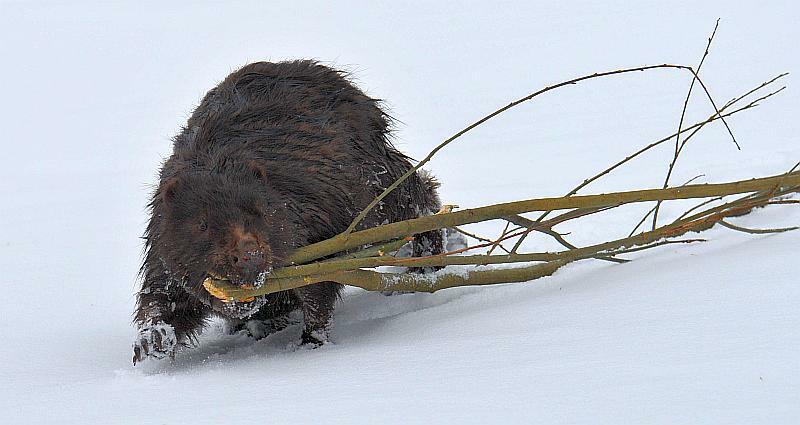 The easiest way is to watch the beavers in February and March, when it often wander away from the safe for them rivers in search of tasty branches. 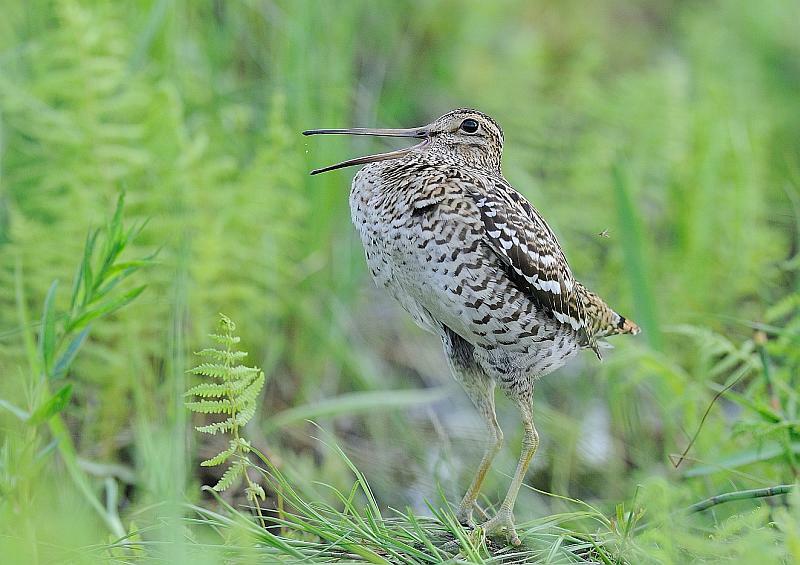 But their observations are possible throughout the year. 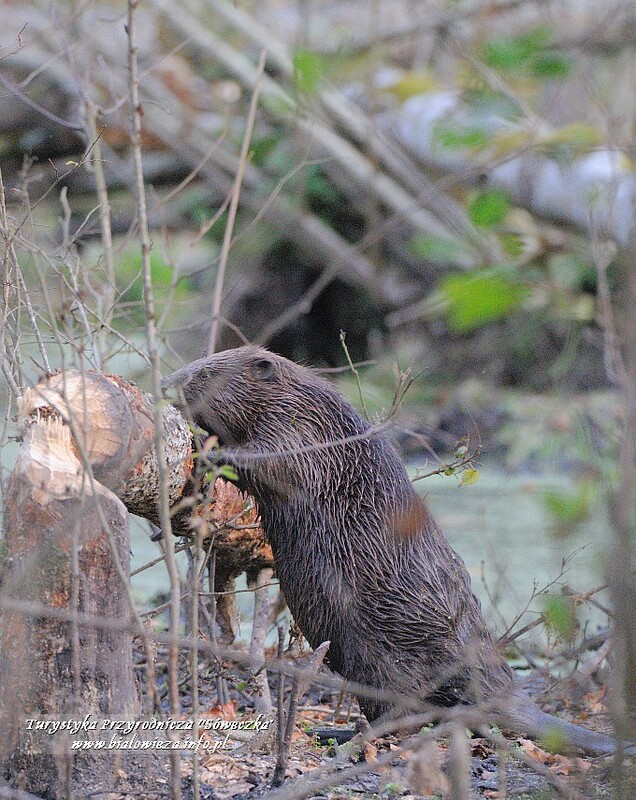 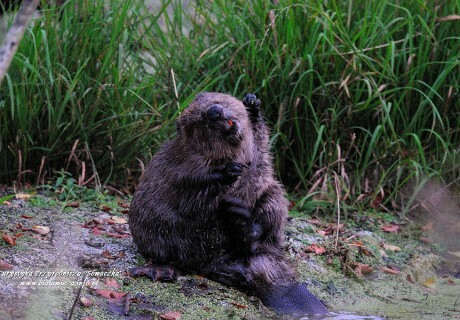 Not all families of Bialowieza beaver are doing lodges and dams. 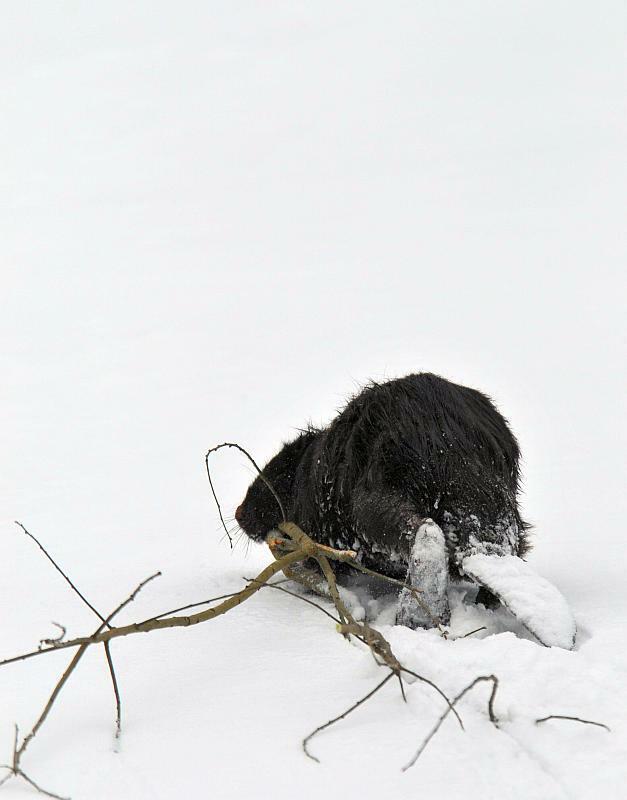 Some dig burrows. 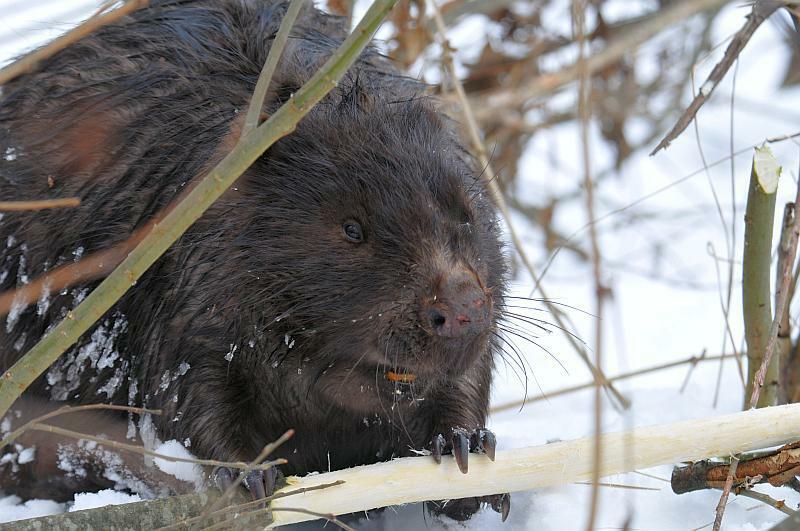 Since beavers live in families, in their observations, we can observe the different behavior. 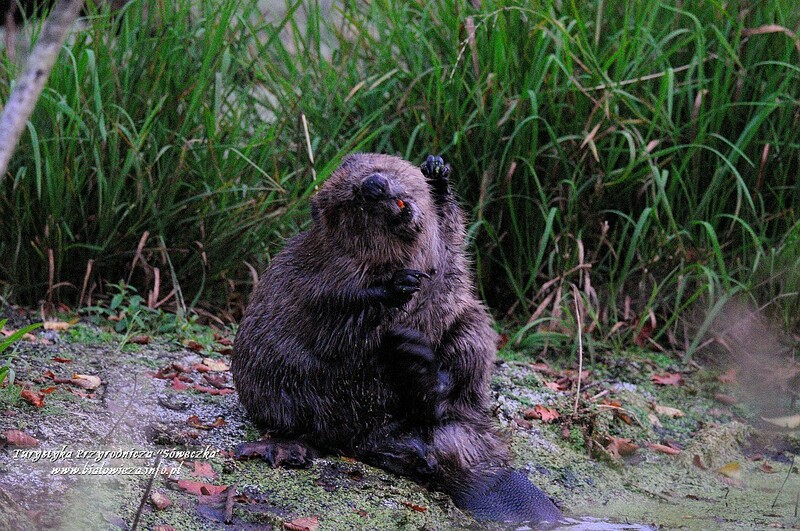 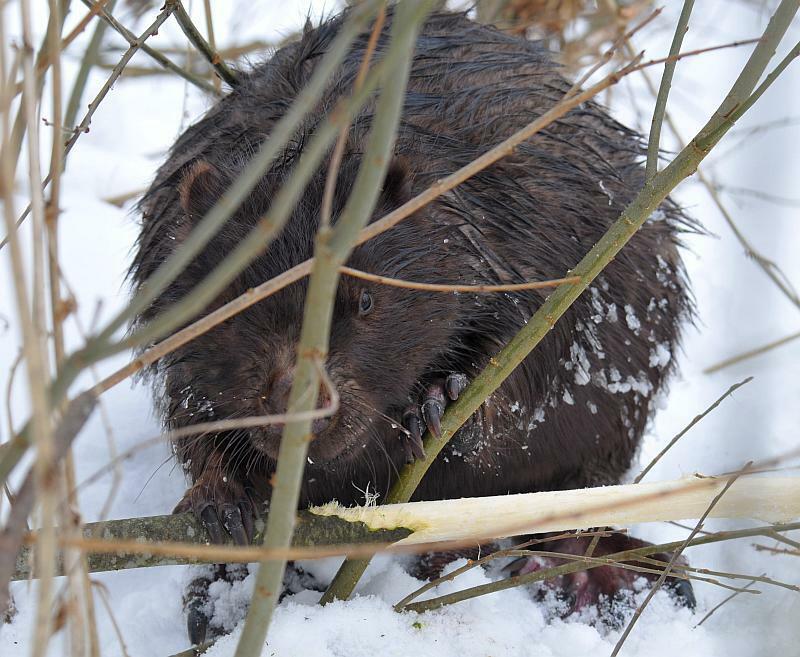 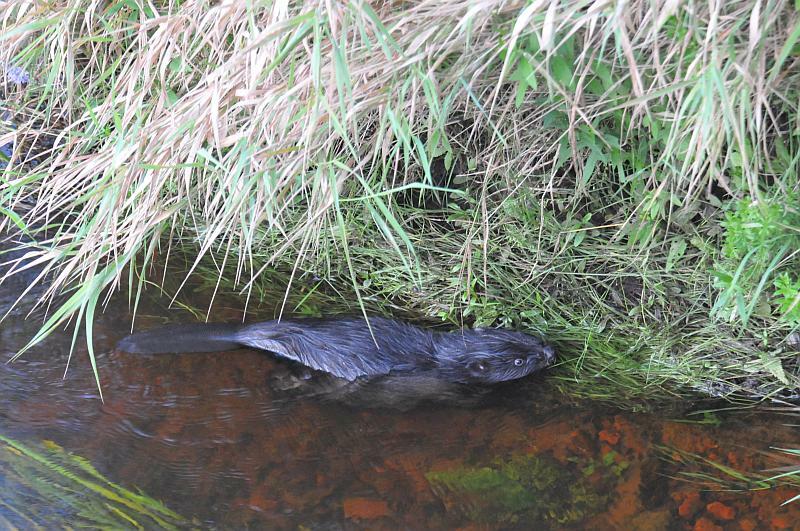 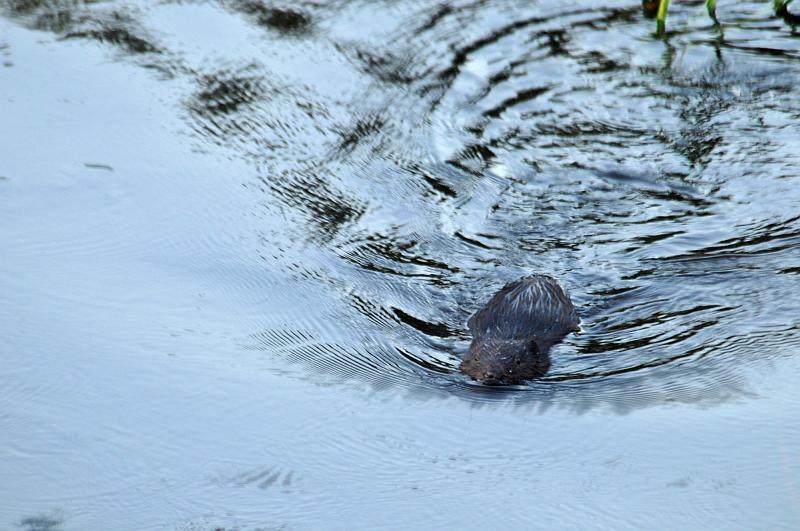 While within the territory of beavers can also meet the American mink, otters and even polecats. 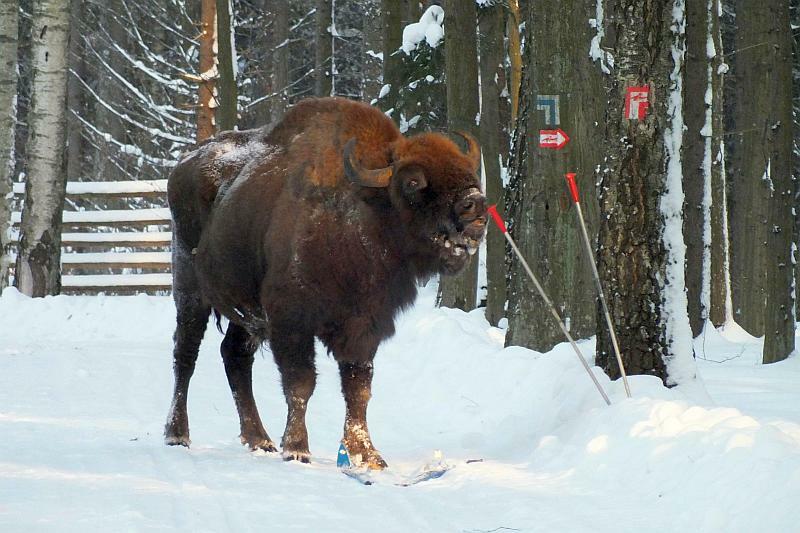 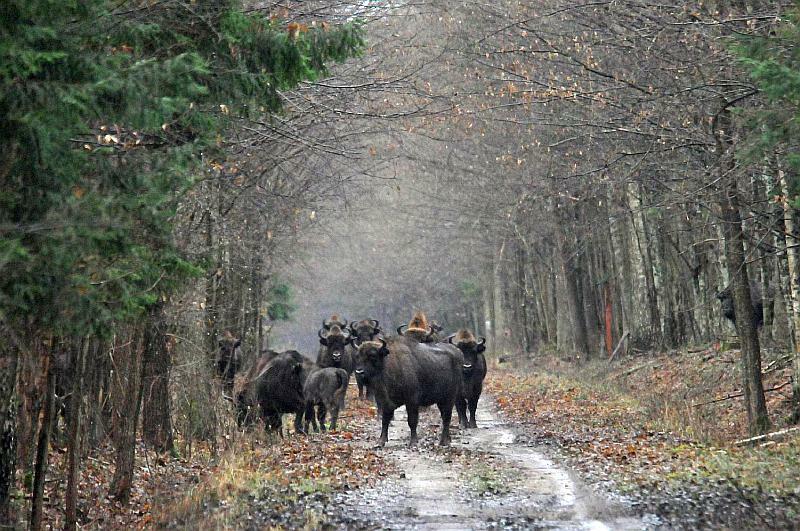 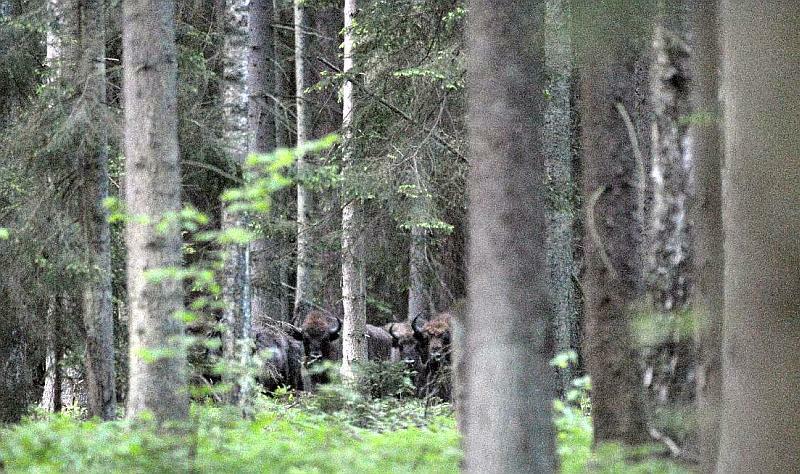 During these tours we also met bison, deer, wild boar, deer and even wolves.